It is never until we want something that we realize we left it at home. With the great OneLink Hammock Shelter System, you have got the products to take care of Mother Nature on a bad day. Complete with SingleNest hammock, Pro Fly rain tarp, SlapStraps, Guardian SL Bug Net, four tent stakes, you’ll hit the path with The whole lot you wish to have. And because of the OneLink’s all-inclusive stuff sack, you will not leave anything at home. SingleNest Hammock – Blend in on your environment, no matter what that can be, with the ENO CamoNest. As versatile as nature is varied, the CamoNest provides the very best hidden nirvana. 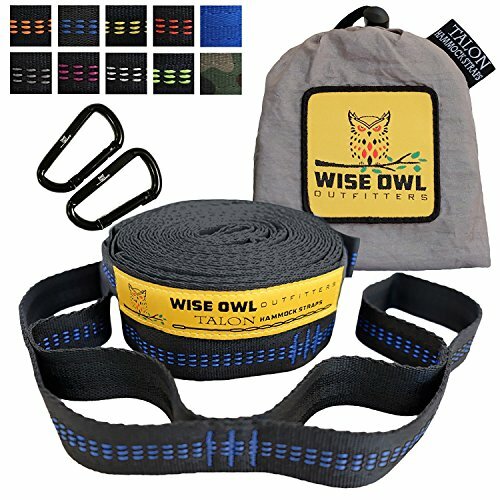 Made out of the similar breathable, quick-drying nylon as its ENO peers, but with the added bonus of unique camo patterns, the 400lb-capacity Nest can adapt as quickly as you’ll say hammock. Whether you are out at the hunt or relaxing among skyscrapers, kick back and hide away with the CamoNest. SlapStraps – The patented SlapStrap hammock suspension system exists for the only real purpose of constructing your life more straightforward. They arrive as a pair and hitch to any solid anchor. As well as, the eight sewn attachment loops allow for a fine-tuned setup in just moments. Let’s face it, putting in place your hammock must no longer be essentially the most stressful a part of your day.